BE SEEN! BE HEARD! BE REMEMBERED! Are you ready TO BE the BEST You Can Be Online & In Person? I want to help you grow your business period. 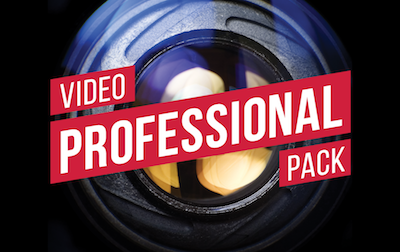 FAST TRACK YOUR BRAND in the VIDEO AGE and GET YOURSELF ONLINE - GET SEEN! GET RESULTS! 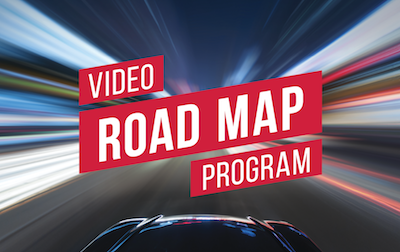 Discover Why Video is Now a MUST for Your Business and Learn How to Rev Your Engine! Online Video Editing Solutions to Fit Any Budget. 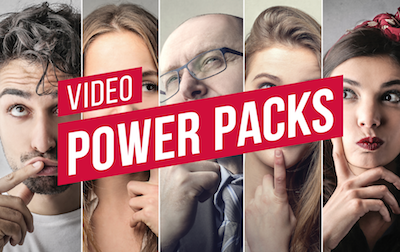 Find the Pack that fits your desired Audience Frequency. Always inspiring You To Be The Best That You Can Be! SUBSCRIBE to our YouTube Channel. Don't miss an episode of MS2ube TV featuring "What's In The Box? ", Melissa's Guest Interviews, and her edu-taining video tips & recommendations. It's always an adventure! Dining with flair @bentleysbarinn Asher is always the life of the party!